My psychic journey began at age 13. I was sat with my grandmother having a lovely chat…. The only thing is she’d passed a few weeks before!! Since then, I have worked on developing my natural gift; specialising in intuitive Tarot readings. Coming from a family of gifted psychics. I’ve become used to sharing my life with spirit, in 1985 I joined a Spiritual Church in England assisting with house clearings, spirit rescue and distance healings. 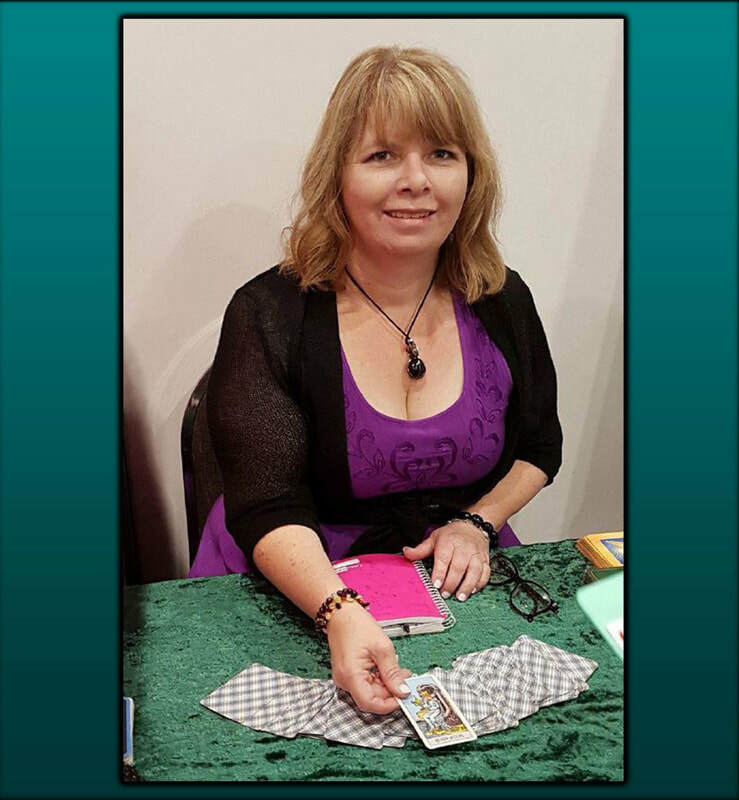 Australia became my home in 1999 and since then I have become a regular Tarot reader at Psychic Shows and New Age shops across NSW and the ACT. I still have a loyal client base in the UK and I regularly return and read for them and new clients. I am A clairvoyant psychic with this ability & using tarot cards to help give guidance and answers. 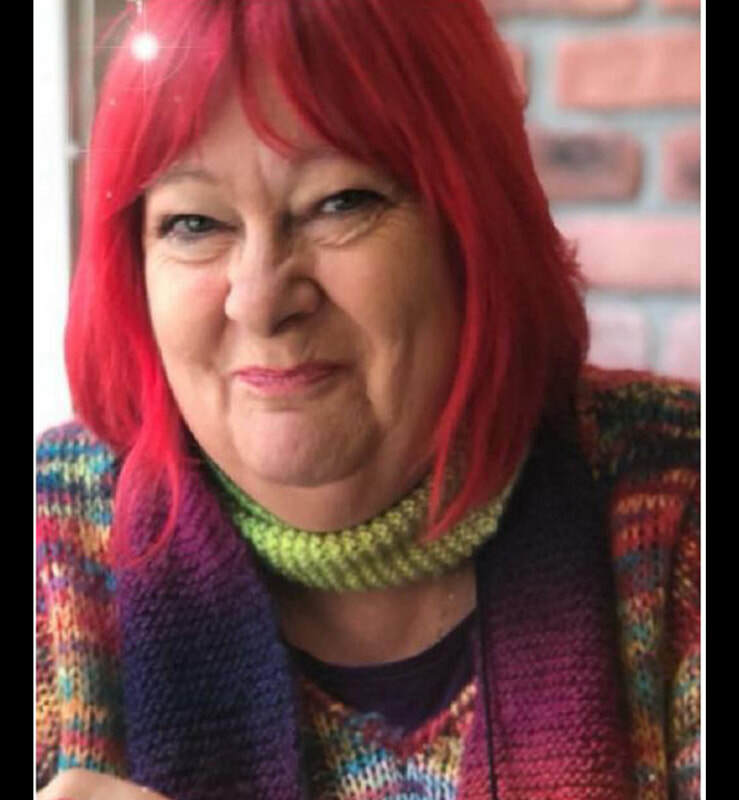 Through my business "Rustic chef cafe spiritual centre & gift shop" I offer many other services such as- Mediumship, oracle & tarot Readings, Meditation, healing & multiple workshops, Platform events, gifts . I am located at St Marys . 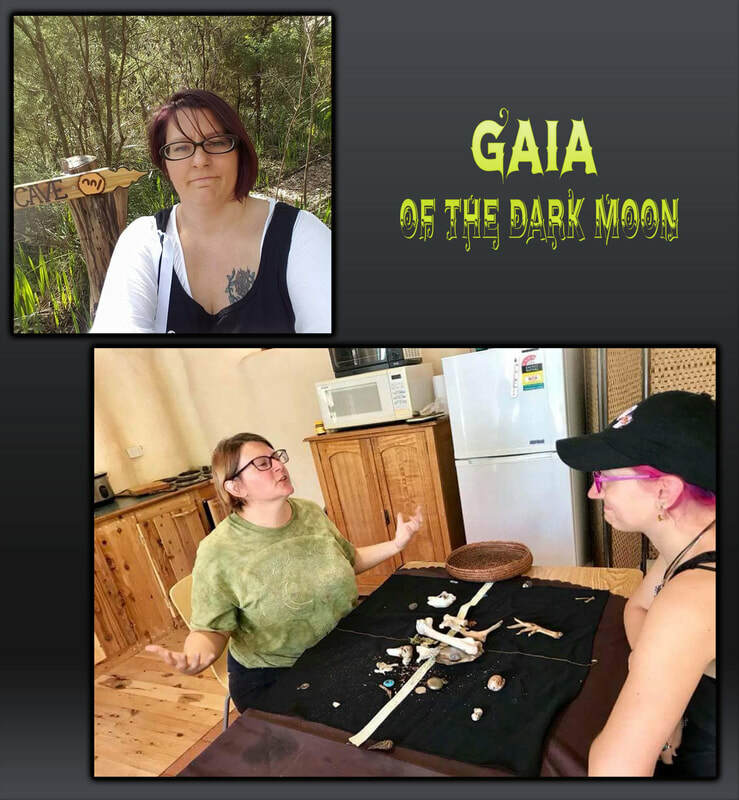 Gaia of the Dark Moon, is an artist intuitive and eclectic professional witch who lives, works and studies by the old ways, with a deep reverence for nature. Gaia was born and raised all over the New England area of the USA. Her magical training coming from Salem Massachusetts. Her magic comes from connecting with the earth’s energy. Gaia connects with this energy mostly through its animals and plants. Using all parts of the animals and plants, living and dead. The bones and leavings of the animals, as well as the roots, and husks of the plants. As an eclectic, Gaia weaves elements of different practises within her craft. Elements of scientific pantheism, animism, plant magick, traditional witchcraft and hoodoo. She weaves hoodoo within her practice, as a root worker, a conjurer, and a reader of the bones. Bone reading is an ancient form of divination, by which bones, shells and curios of various sorts are ritually tossed onto a mat, and the resulting patterns interpreted. Throwing the bones is an ancient practice traditional to many regions of the world, including Africa, Asia, and North America. Gaia has collected her bones and natural objects from places of power throughout the world and has a relationship with each one. With these bones curios and naturals objects Gaia connects with the ancient energy and divines a message for you. Psychic readings with channeling messages from spirit or your loved ones. Unconditional Love being the focus. 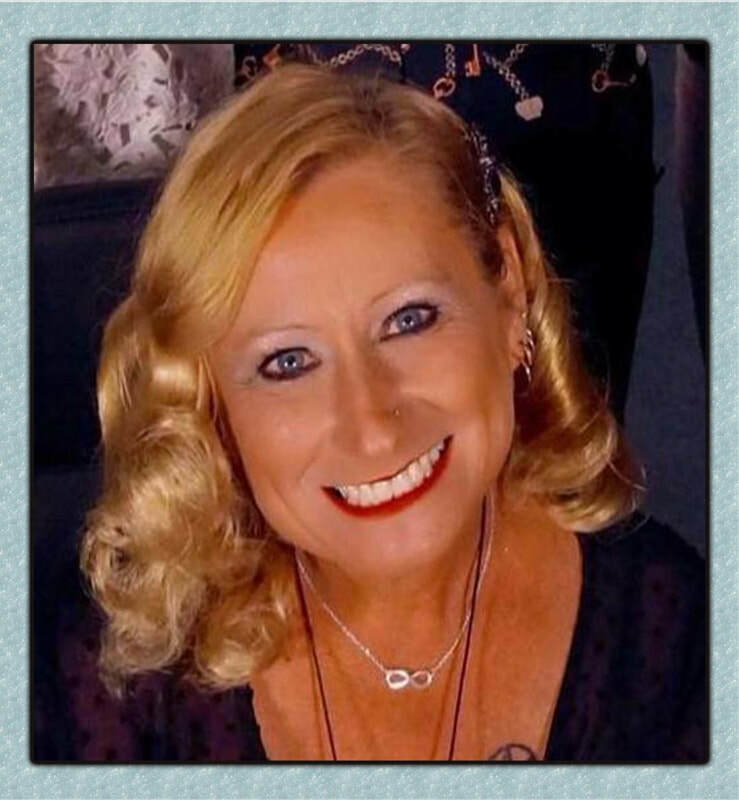 Nancy has participated in many Psychic Fairs over the passed 2 years, once she was ready to come out of the closet, as she said and spread Unconditional Love. Lisa Williams, during a weekend workshop she validated her gift in Oracle Card Readings and Intuition. Rachel Scoltock, with her beautiful book: "Loving your Sensitive Self" and a workshop about Opening of Third Eye and single Angel Card Readings and most recently Nancy has completed 2 new course with Rachel as an Intuitive Angel & Energy and Therapy Certified Reiki Healer L1 & 2. Nancy has discovered so many insights and now she shares with others the knowledge she has gained for all who wish to manifest a better, healthier and happier lives. The Magic of Unconditional Love. 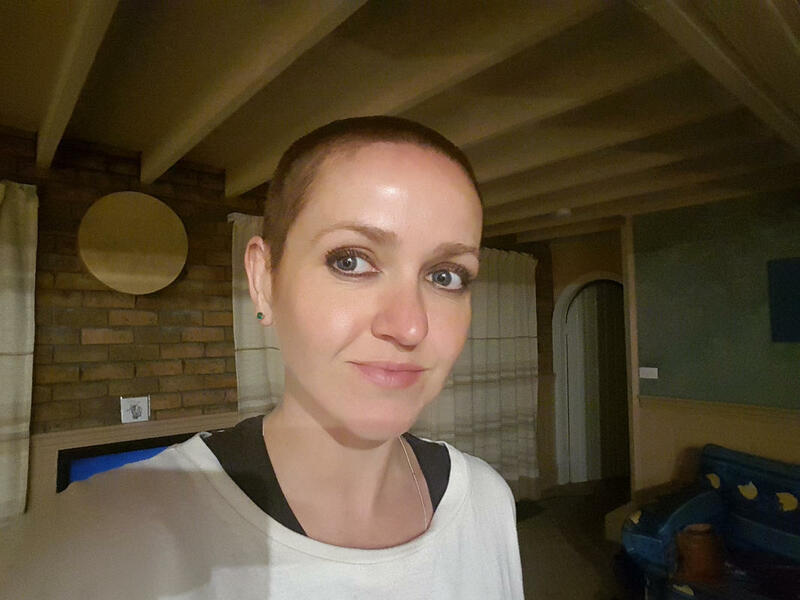 Maree is an experienced empath who loves to help people. As a Clairsentient, she works with your energy by combining both numerology and tarot into her intuitive readings to help guide you through different phases of life. You will be surprised how much your birthday can reveal about you. Her passion for numbers, the moon cycles as well as astrology allow you to reach a higher level of being. Her readings can help you shift the energy and move forward, using affirmations and positive thoughts to help with emotional issues. 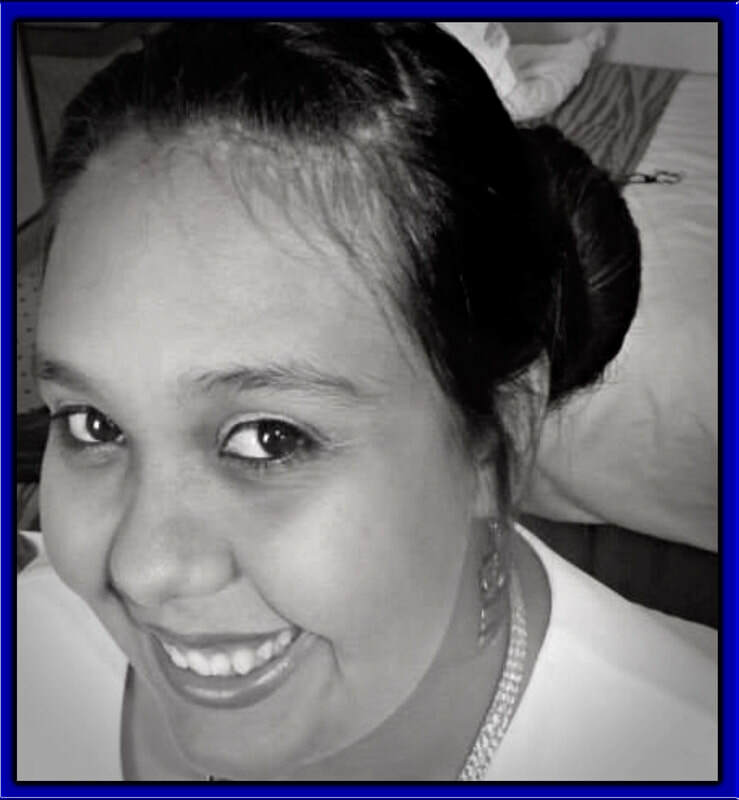 Cathy has been working as an intuitive angel healer/reader since starting her own business ‘Path to Your Soul’ in 2010. 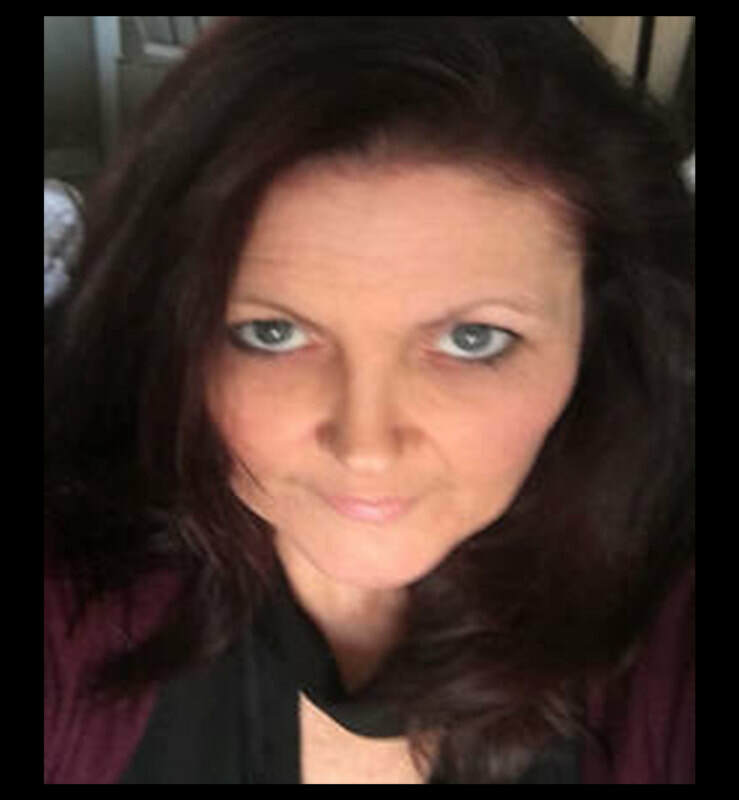 She specialises in energy healing, chakra clearing, intuitive readings and life coaching and works with the angels, loved ones in spirit and guides to provide and inspire messages of healing, guidance and light to all. Betti has been connecting to the spirit world and reading with her own style since the 1980s. Guiding people from all over the world through face to face, email & phone readings. 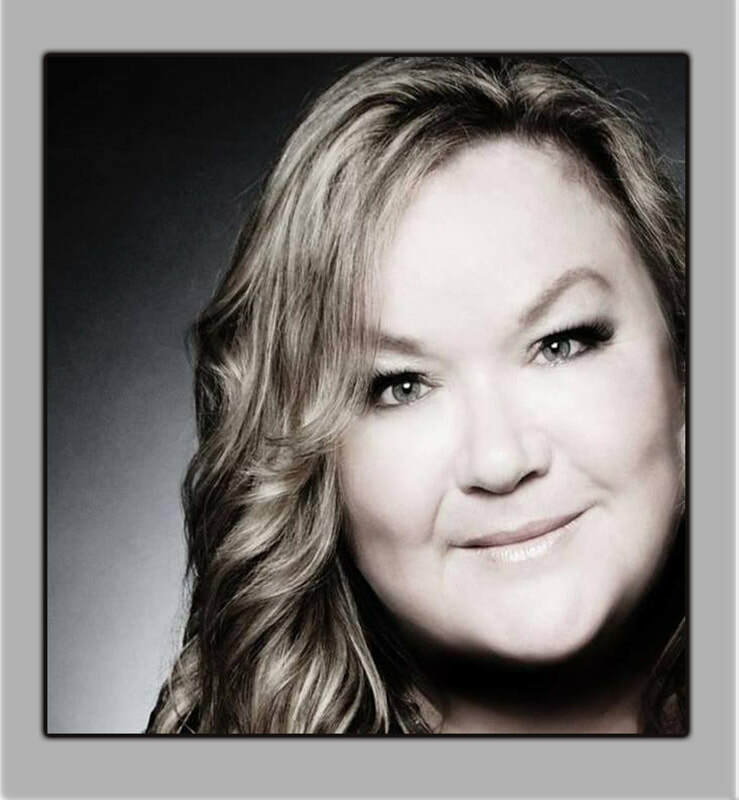 Betti is an Intuitive counsellor using a deck of playing cards as a tool Betti gives Accurate Informative Personalised Readings & Spiritual Guidance around Love, relationships, family, careers, Dreams, health & finance Betti can look into the cards to reveal the past, present & future events. Sometimes Betti will connect to get messages through from our lost loved ones including our pets Betti provides honest intuitive guidance readings. 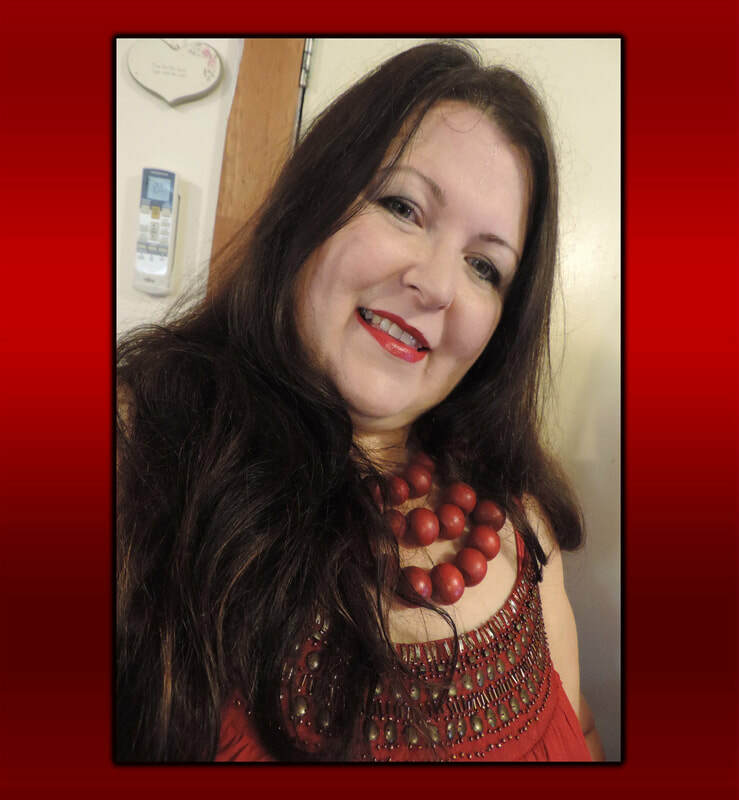 Lana is a psychic intuitive who connects best with her guides through tarot and oracle cards, and uses them to enhance her clairsense and clairsentient abilities. 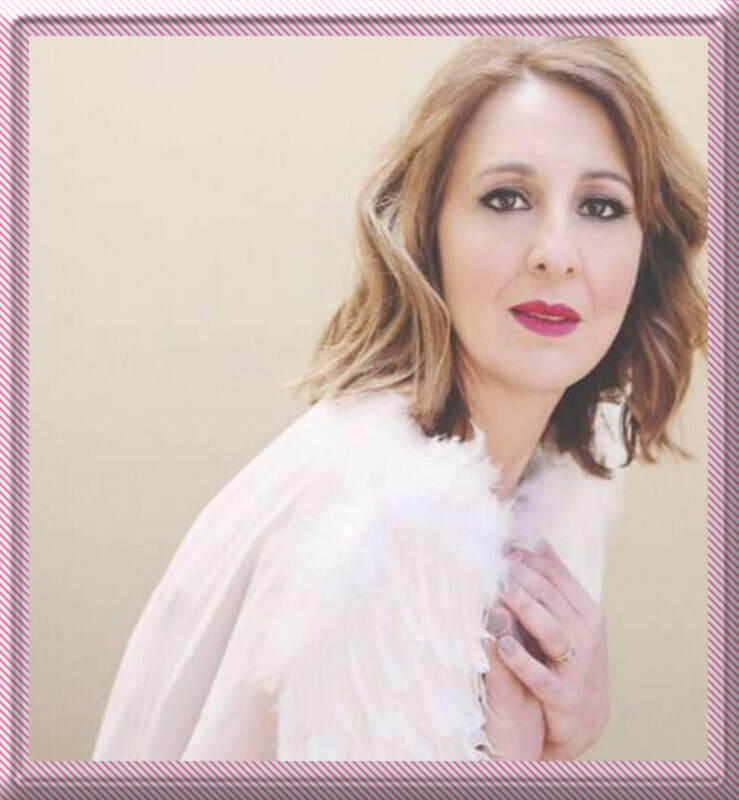 In addition to her cards, Lana loves to incorporate astrology, numerology and crystals to provide deeper insight and a more personalised experience for her clients. 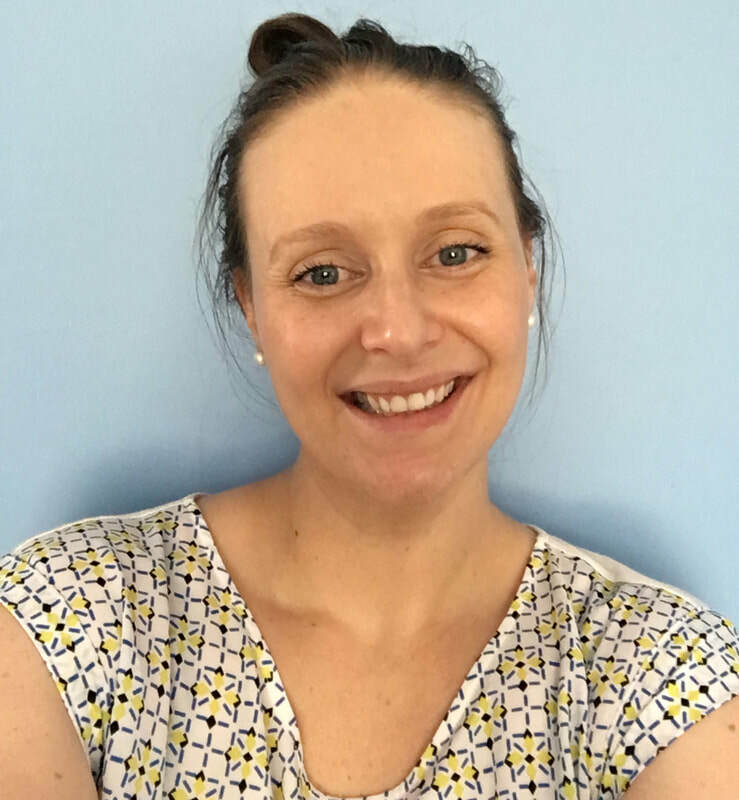 Lana loves connecting with her clients to provide readings that are fun, insightful, accurate and enlightening. Lana is compassionate and non judgmental, and is dedicated to using her gifts to help bring clarity, light and healing on your soul. I’m Rhiannon, and I’m a hereditary practitioner of the Craft. I’ve had my entire lifetime to hone my skills - and I view my card reading as somewhat of an emotional read and response - the cards are the medium I use in order to reveal what you need. If you’re the kind of person who likes to chat and really get into the nitty gritty of the issues - I am the reader for you! cards to you - however I tend to find that the more questions you ask, the more I can help! Queen of the Celts: The Travelling Fortune Teller! Psychic Clairvoyant, Palms, Past Lives, Life Purpose, Tarot, Oracle, Past Present Future. Communication with your Spirit Guides Ascended Masters and the Source. Virginia is a hereditary psychic reader and clairvoyant. She has the ability to connect with those in spirit, including the higher angelic realms. Some reading styles Virginia offers are general readings about love, career, finances and future. She reads past lives and has used remove viewing to help locate crime scenes. Terri reads holistically using her tarot cards and her senses. messages come to her through sensations of hearing, feeling, tasting, scents and understanding. She finds that loved ones often call to her with memories that are both significant and insignificant to the reader, but ones that only they fully understand the importance of. ​She has learned that our loved ones never lose their sense of humour - often making us laugh and cry at the same time! They want to convey their joy at being able to contact you and show you that they are still with you and watching over you by acknowledging significant events in our lives. come and enjoy the love and laughter. with regular visits from spirit and receiving premonitions and visions. and spirit connections may be explored. You will also have an opportunity to ask your own questions. Elizabeth is an evidential medium, meaning that she will deliver evidence before a message from spirit. 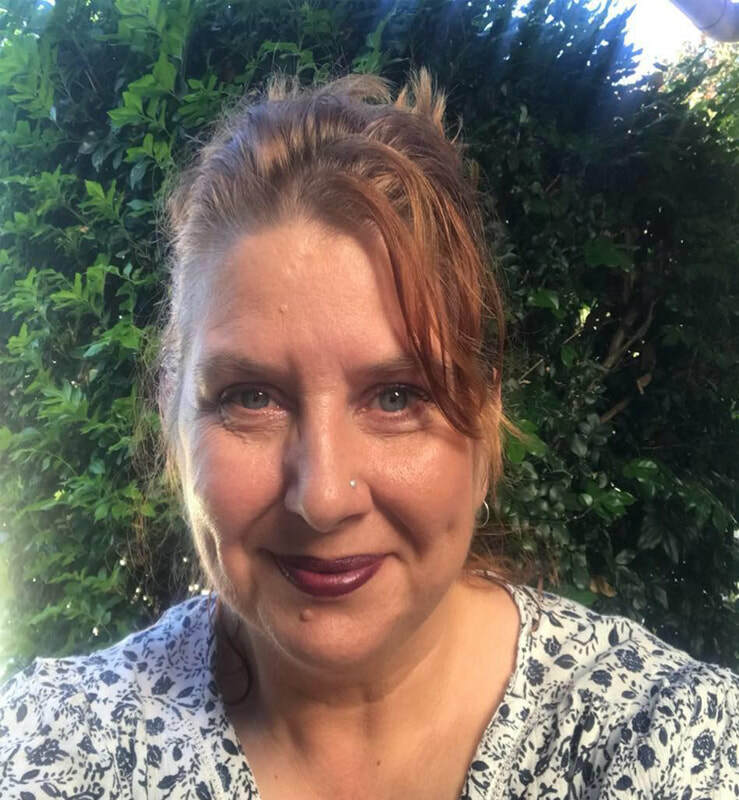 With warmth, compassion and an openness to explore any subject, Elizabeth works with energy and spirit to bring you genuine insight, guidance and spirit connections in a safe and confidential environment. I connect with guides, spirits and angels to bring forth healing and what is essential for you to know from spirit in your reading. The energy is one of love and healing. Channeling what it is you need to hear from spirit now. I am also a spiritual healer working with my healer guides to give healing for your highest good. I also connect with the great mother, earth spirits and faeries to see how we can help you. I also do chakra balancing and healing as well as smudging. Most of all I send out love and healing from a wonderful happy blessed space. 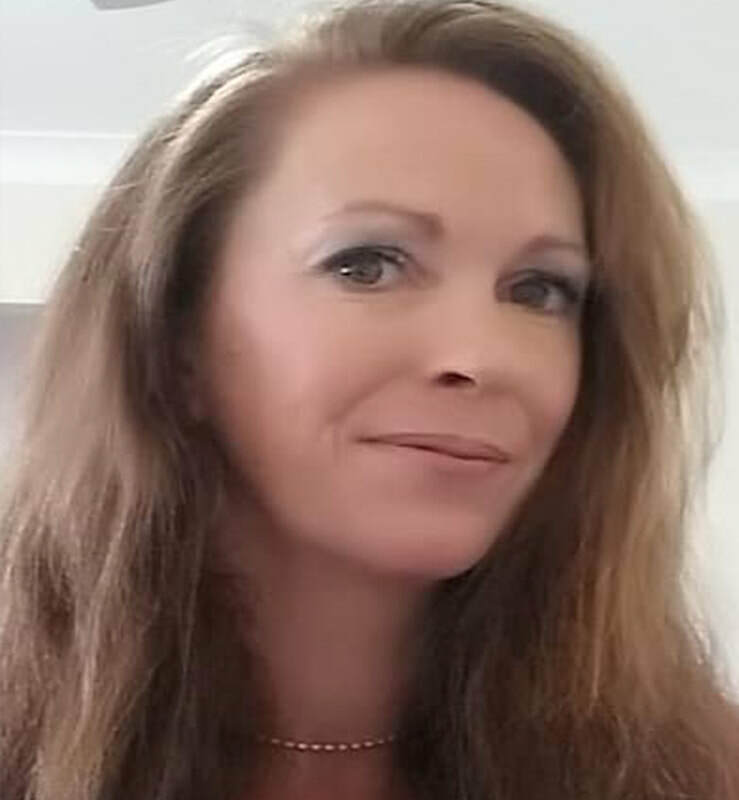 Emily is a certified shamanic practitioner with more than 20 years' experience connecting with higher dimensions using tarot and oracle divination tools and her 'inner eye' to help others to navigate life's journey, heal and ultimately ascend back to Love. She has trained in several modalities including shamanic, wicca and metaphysics on her path to understand the Universe and our soul's path. Like others who have chosen to walk the shamanic path she has experienced her own 'dark nights of the soul' of pain, loss, material destruction and ultimately rebirth and so in wisdom she has chosen to help those who feel drawn to her and seek her services. 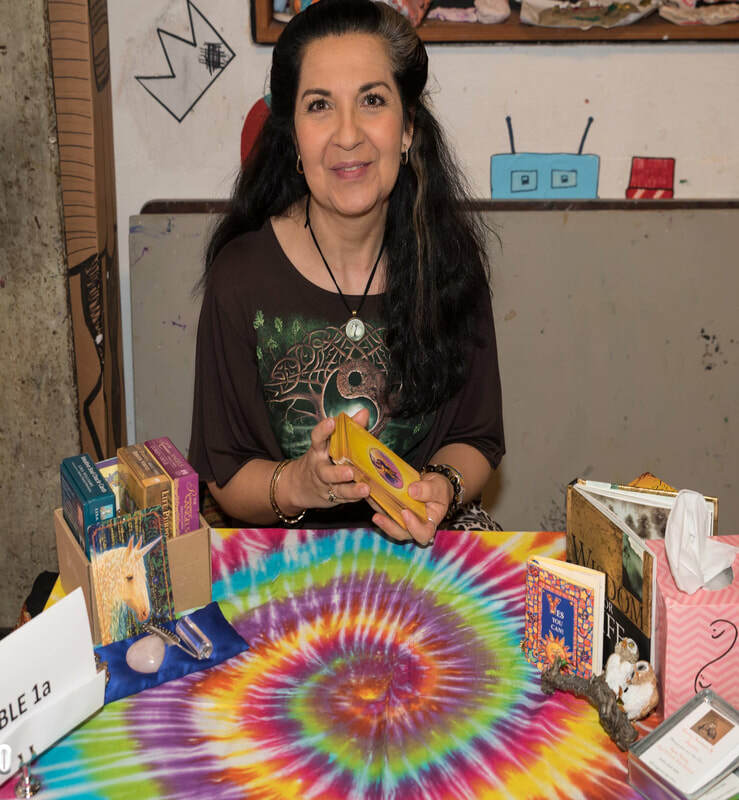 Currently she primarily works with the beautiful metaphysical-based Star Tarot and Thoth based systems as well as sacred geometry and shamanic oracle decks. She currently lives with her dog by the river and National Park in beautiful Grays Point in Sutherland Shire. My Psychic journey began as a child more than 25 years ago when I realised that I could sense, see and feel things that others couldn't. These experiences opened me up to many of the energies and spirits that exist all around us. As a young teenager I stumbled across my first Tarot deck and created a deep and profound connection to the magic of the Cards. 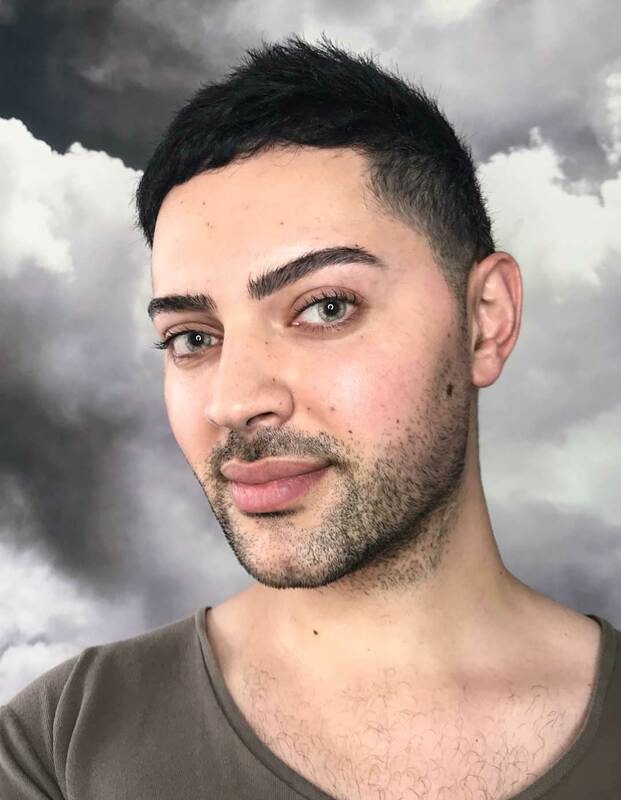 Since then I’ve been using the Tarot, in combination with my abilities as a Psychic and Empath to help others navigate their lives, illuminate their potential future(s) and work through a variety of real-life situations. A reading is a great opportunity to gain though-provoking insights, explore your potential future(s), find solutions to specific situations and/or hear messages from the Universe.